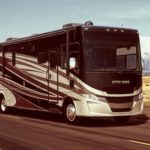 Are you a new or used RV shopper? It’s an age old debate in the RV community, with some veterans advising to never buy used while others swear its the only way to go. This decision is personal and should be made after a full study of the facts. Today we’re giving you a pros and cons list on all things used RVs. While we can’t layout every possible factor, we can unveil the common questions and concerns that will help inform your decision on which option is right for you. From worked out kinks to potentially inheriting someone’s troubles, we’ve covered each side of the topic. Check out the details below. 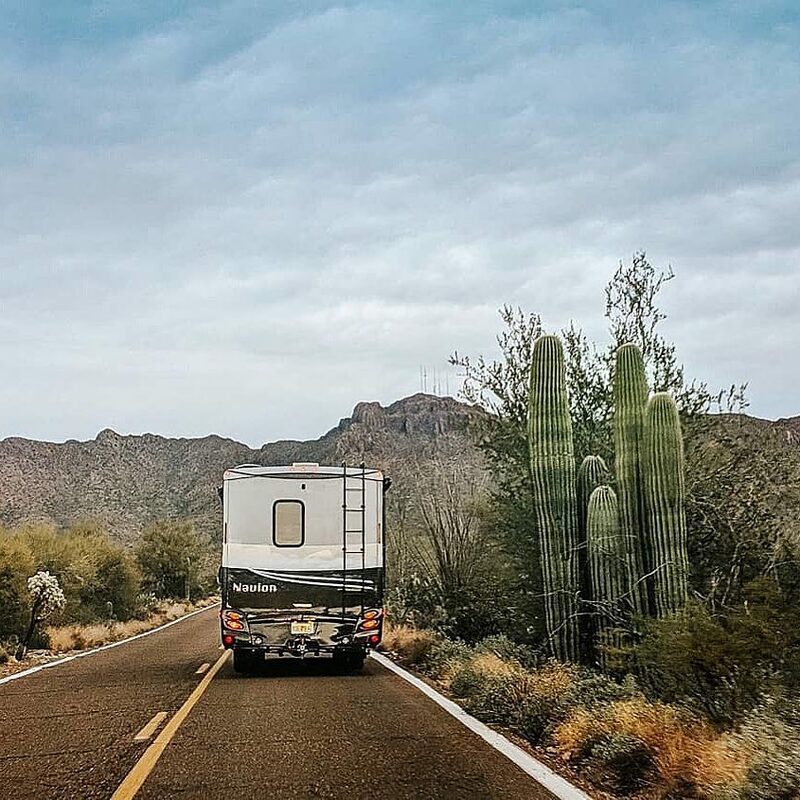 Used RVs are known to be far less expensive than new RV’s, making it possible to put that extra savings back into RV upgrades, adventures and trips. Did you know that your insurance, license and registration will all coast less if you decide to purchase a used RV rather than new? You could put that additional saving towards upgrades, travel expenses, RV memberships and more. You have the potential of hitting the upgrade jackpot with used RVs. We’ve seen used RV’s with already equipped with satellite systems, extra batteries, solar, hydraulic jacks, inverters and so much more. Buying a previously owned RV means inheriting someone else’s baby. Any kinks and questionable situations the potentially of already being worked out, making a smooth transition from the past owner to you. This is your chance to put some tender love and care into your new home on wheels. With a used RV you can upgrade, modify and DIY your rig anyway you please! Enlist the help of The Modern Caravan to make your used RV feel brand new. While you could find yourself in a smooth sailing used RV situation, you could also inherit hidden issues when buying a used RV. You’ll need to make sure you have the rig thoroughly inspected by the dealership. La Mesa RV is known for their care and attention to used RVs, making it a great option when it comes to buying time. You might find yourself looking at a used RV that on paper would be your ideal fit, but once you walk through you may find changes or upgrades made by the previous owner that don’t quite align with your lifestyle. Be aware, a used RV may have been traded in without the dealer being advised of issues. Are you an RVer looking for ways to save? Enjoy our post on 2019 RV Clubs and Memberships to see which RV membership option is best for you. Leave us a comment in the section below if we missed your favorite RV club. 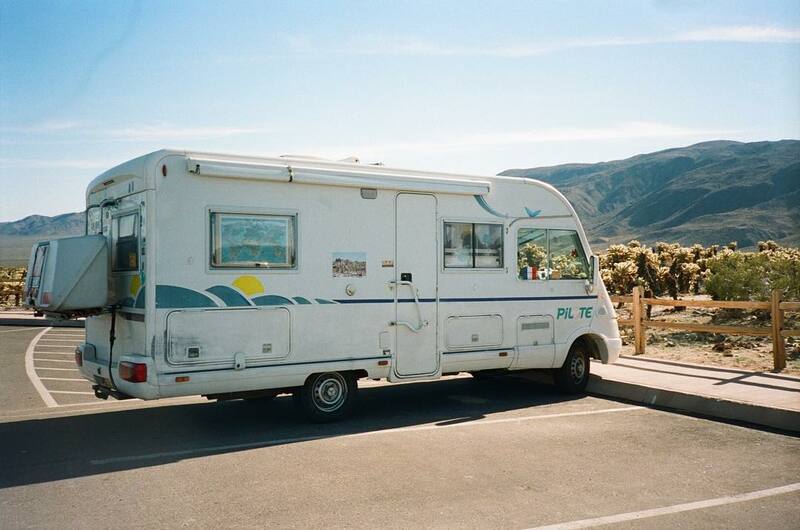 Hey Buddy!, I found this information for you: "Buying RV Guide: Purchasing a Used RV". Here is the website link: https://experiencelife.lamesarv.com/2019/03/rv-beginners-guide-pros-and-cons-of-buying-a-used-rv/. Thank you.